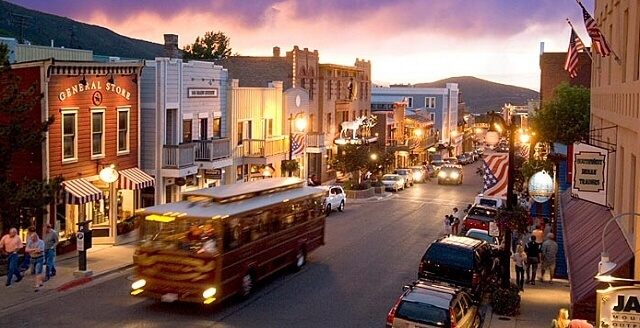 Versa Marketing is set to attend the AvantExpo affiliate conference in Park City, Utah. 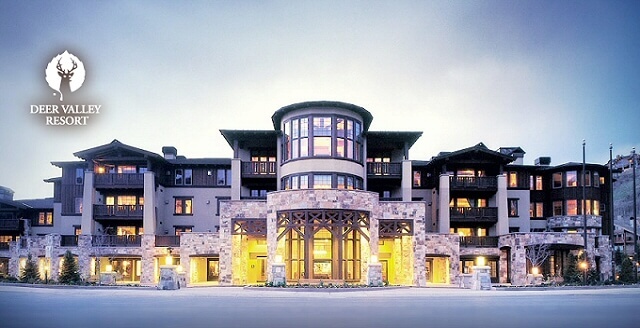 Our team is excited to attend annual AvantLink event being hosted this year at the beautiful Deer Valley Resort. We’re looking forward to networking with the top affiliates, merchants and industry experts. AvantLink has lined up a great list of keynote speakers that will speak on a variety of topics related to business, online marketing and best practices. The event will take place on October 12-14 in Park City, Utah which is located approximately 30 miles southeast of Salt Lake City. Versa Marketing is very involved in the affiliate marketing community and regularly attends industry conferences and events. These conferences allow us to stay connected and keep our pulse on the latest trends in the affiliate marketing channel. We represent all of our clients at these events and build relationships and awareness for their affiliate marketing programs.